Wellington is a leafy, suburban community of single family homes fringed with mature trees in the Fort Hunt area of Alexandria, Virginia. 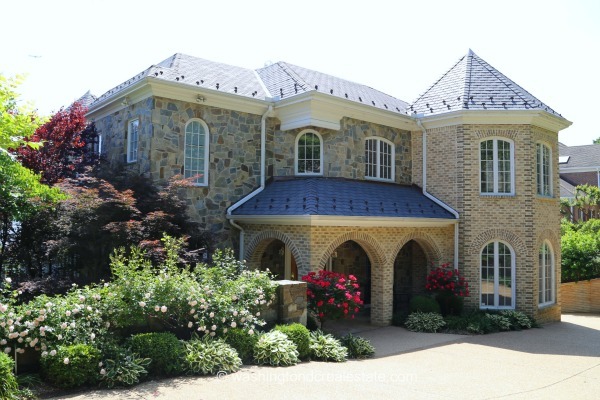 Dominated by the nearby Potomac River, Wellington offers sprawling riverfront estates as well as more traditional 3,4, and 5-bedroom homes sited on large lots. A number of homes were built between 1940-1969 with new cul-de-sac properties popping up in the last fifteen years. The nearby 18-mile Mount Vernon Trail provides ample cardio opportunities for cyclists, joggers, and walkers while nature enthusiasts may catch a glimpse of a rare bird at the Dyke Marsh Wildlife Preserve. The nationally ranked Fairfax County schools as well as convenient access to the George Washington Memorial Parkway and Fort Hunt Road position Wellington as an appealing option for young professionals and families alike. Wellington is served by the Waynewood Elementary School, Carl Sandburg Middle School and West Potomac High School.